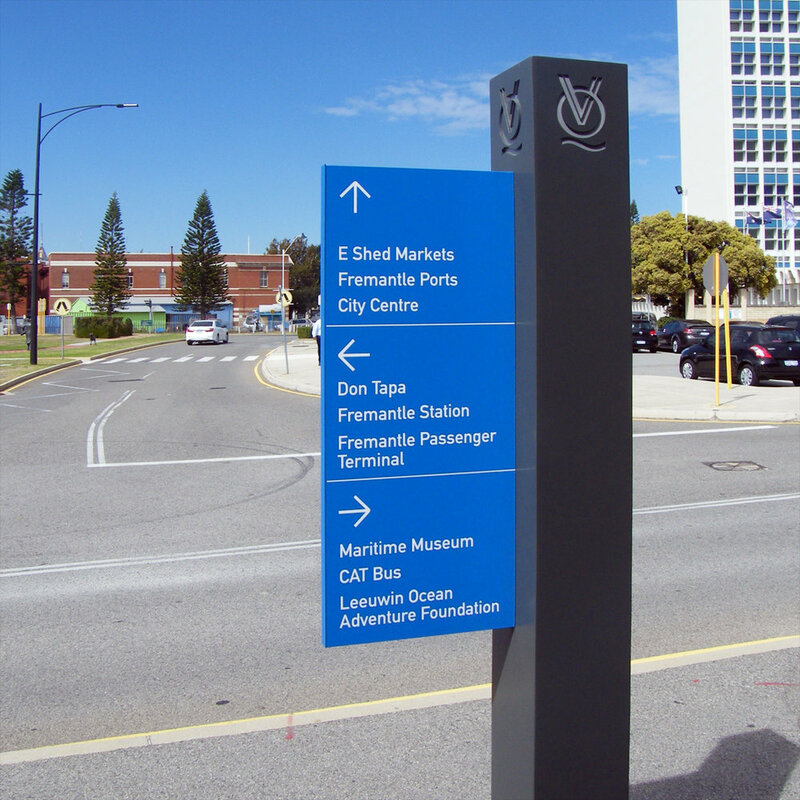 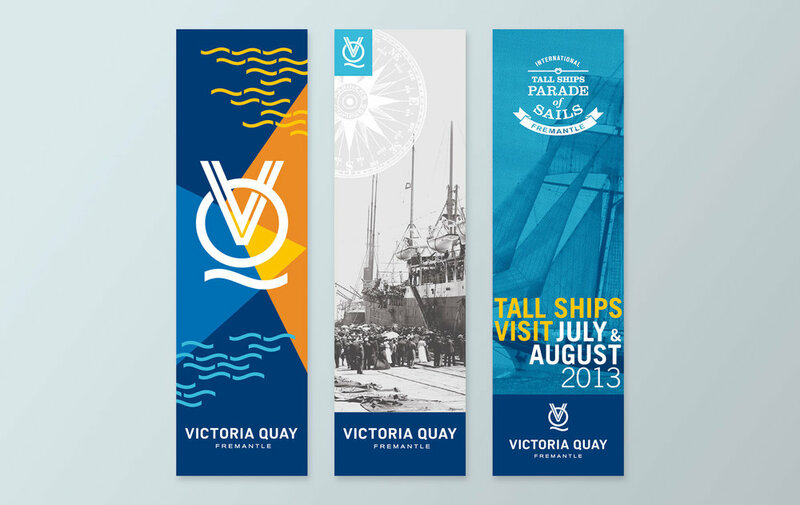 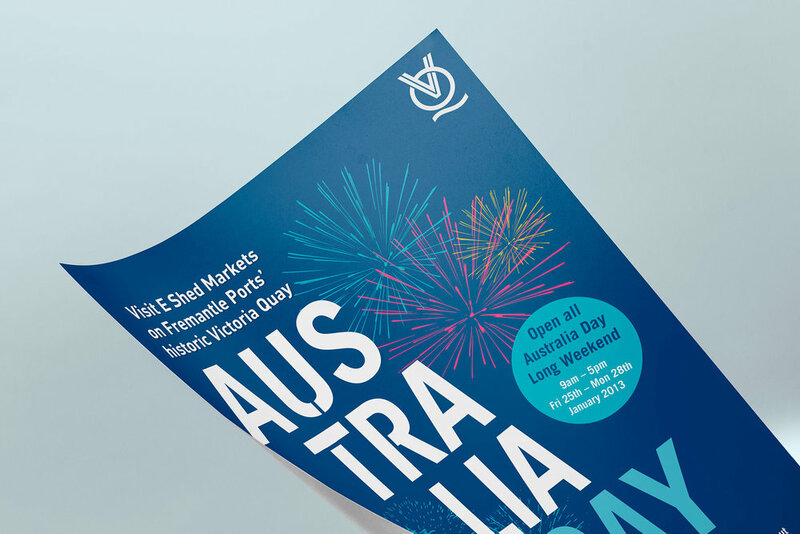 It's easy to feel the vitality of Victoria Quay represented in the brochure, posters, and banners displayed here. 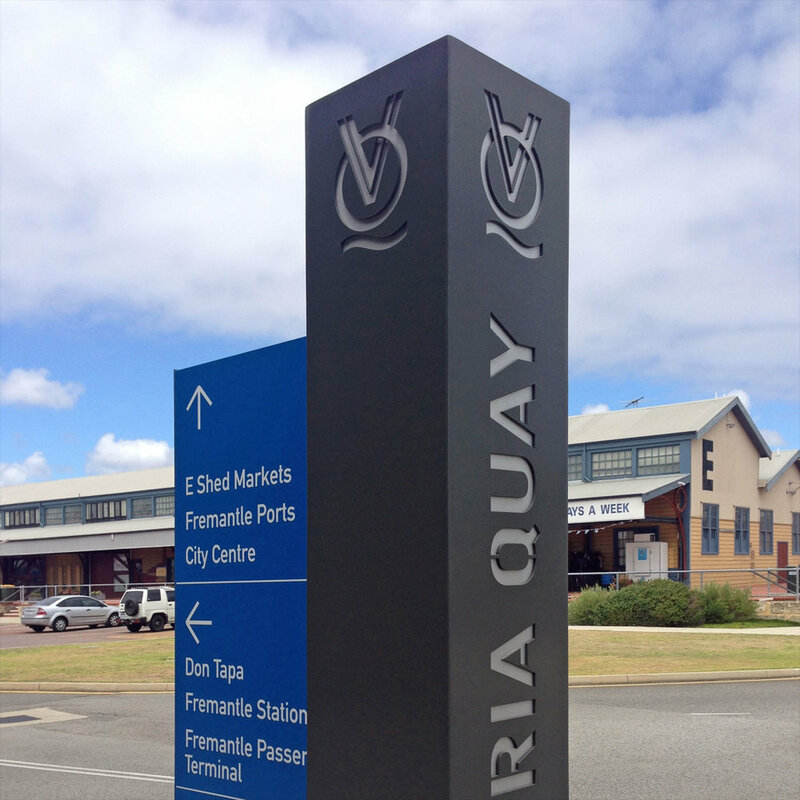 Our challenge is to express the VQ brand across a wide variety of platforms and events. 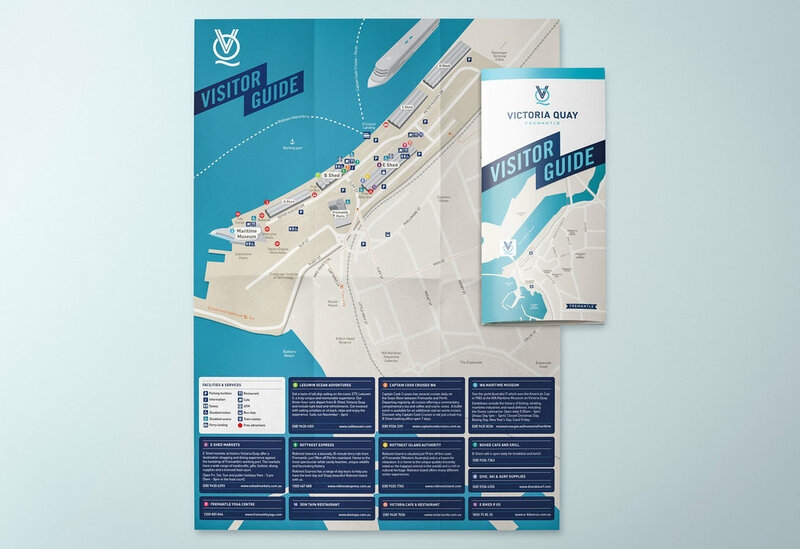 We have enjoyed both the opportunity to manage the visual style over a number of years as well as the involvement with such an interesting array of public events.